You are at the heart of everything we do. Our goal is to maintain your trust and confidence by handling your personal information with respect and putting you in control. It’s important that you know what personal information Rise Endurance LLC (known here as “we” or “Rise Endurance”) collects about you and how we use it. If you’d like further information, or have any questions, please contact us using the ‘Contact’ page on our website or at info@RiseEndurance.com. The website and its content is owned by Rise Endurance LLC (Rise Endurance) (“Company”, “we”, or “us”). 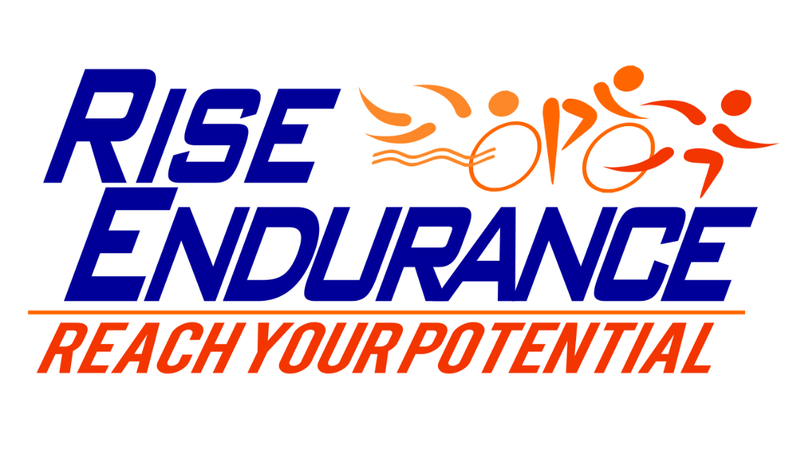 The term “you” refers to the user or viewer of http://riseendurance.com (“Website”). Personal Data. You are welcome to opt-out or request for us to delete your Personal Data at any point by contacting us at info@riseendurance.com. We may contact you if we feel you have a legitimate interest in hearing from us. For example, if you sign up for a clinic, we may send you marketing emails based on the content of that clinic. You will always have the option to opt out of any of our emails. We will use the Personal Data you give to us in order to process your payment for the purchase of goods or services under a contract. You may unsubscribe from our e-newsletters or updates at any time through the unsubscribe link at the footer of all email communications. If you have questions or are experiencing problems unsubscribing, please contact us at info@riseendurance.com.